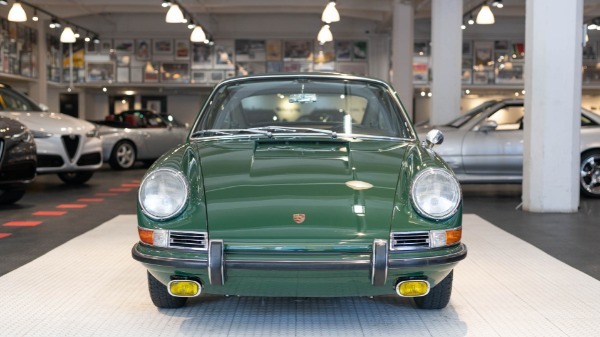 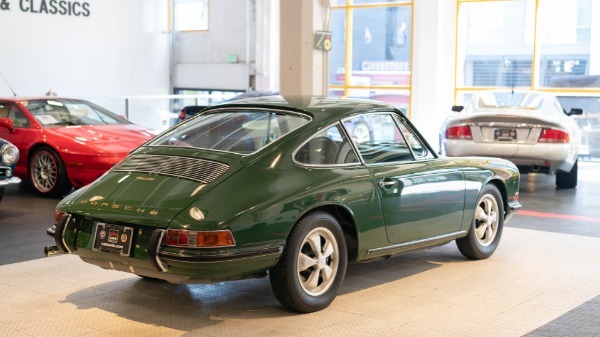 An astounding example of a 1967 911S. 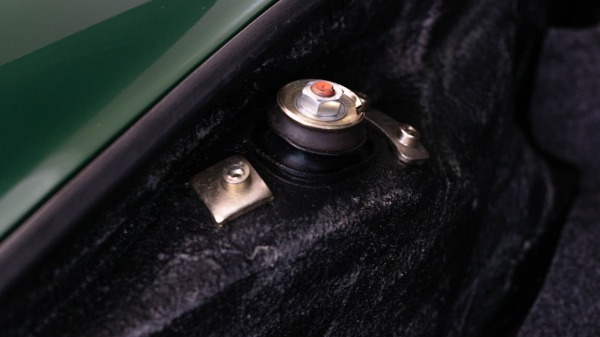 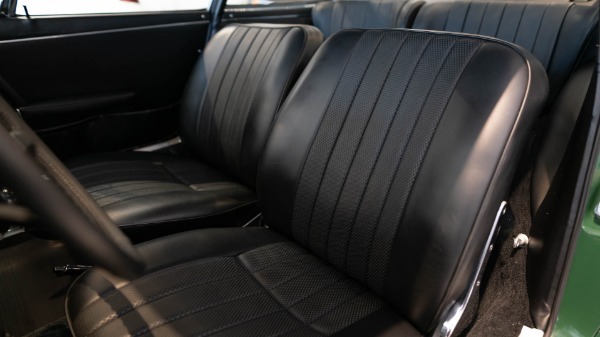 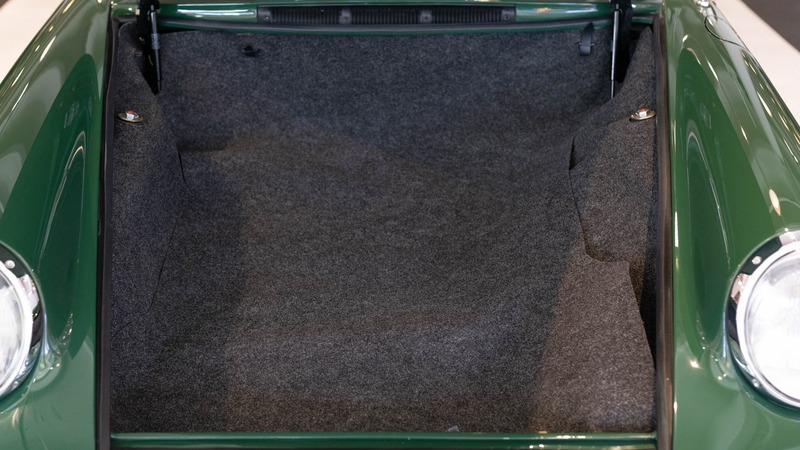 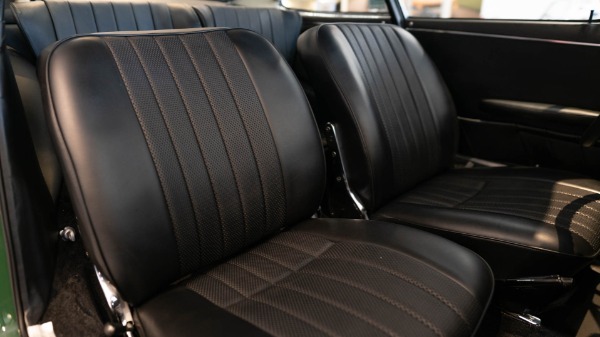 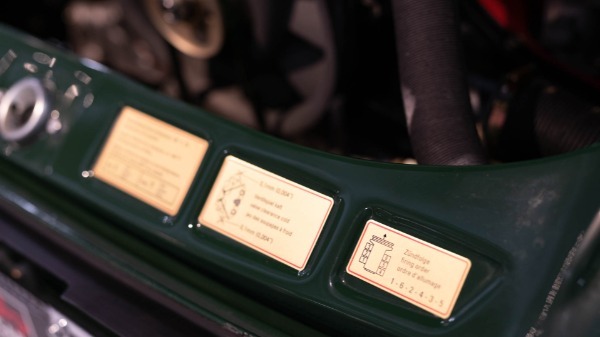 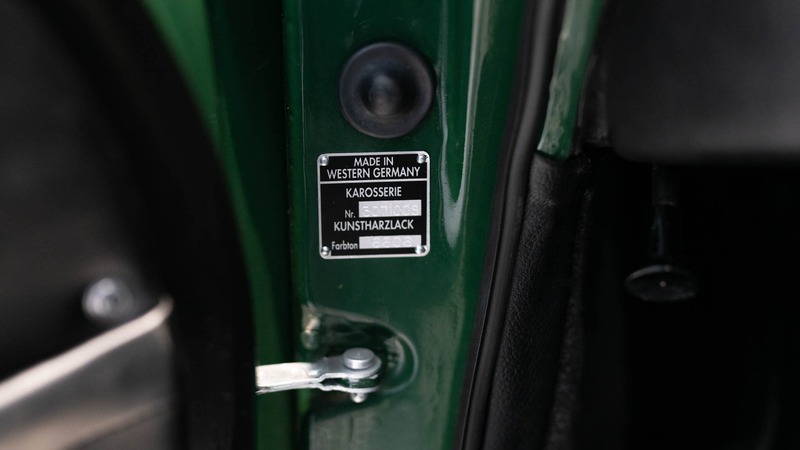 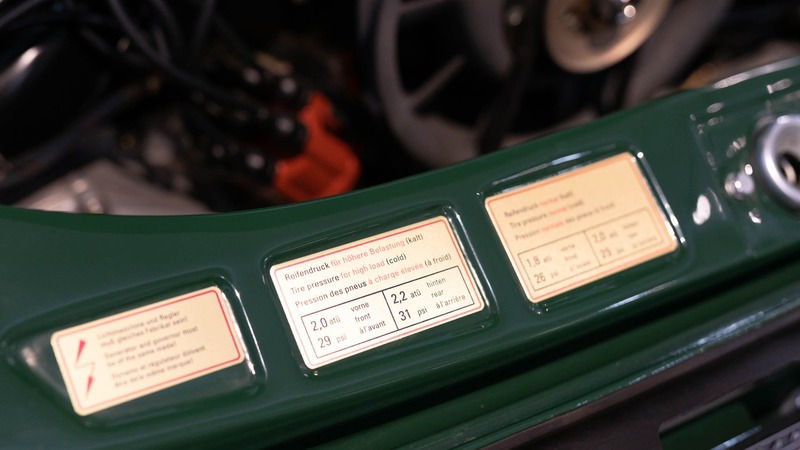 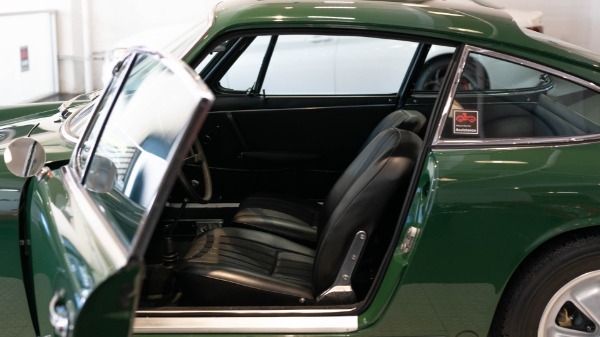 It is finished in it's original Irish Green with a perfectly executed and accurate black leatherette interior. 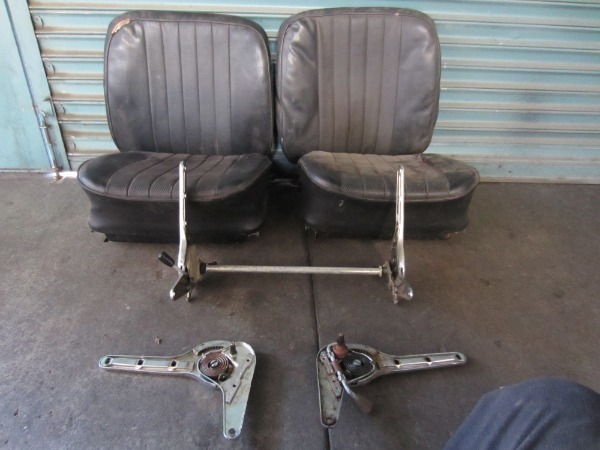 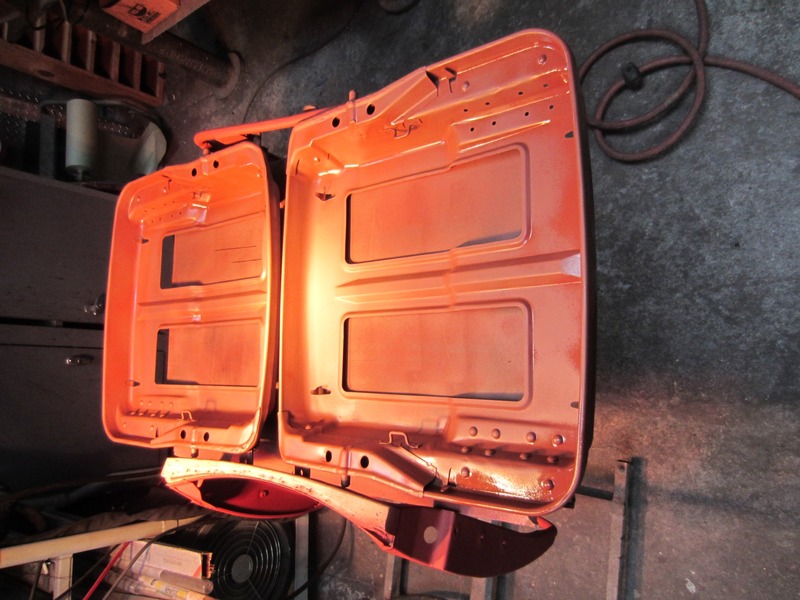 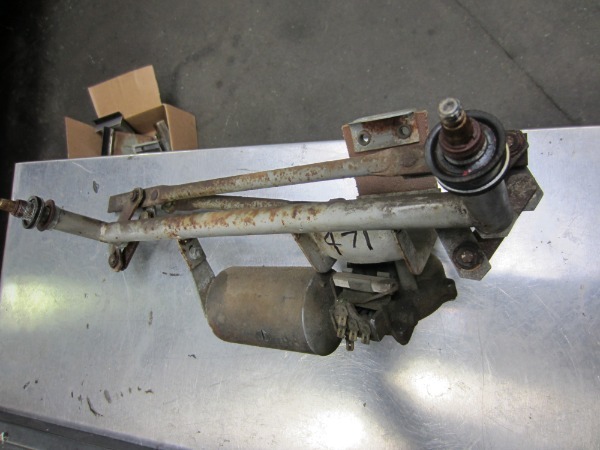 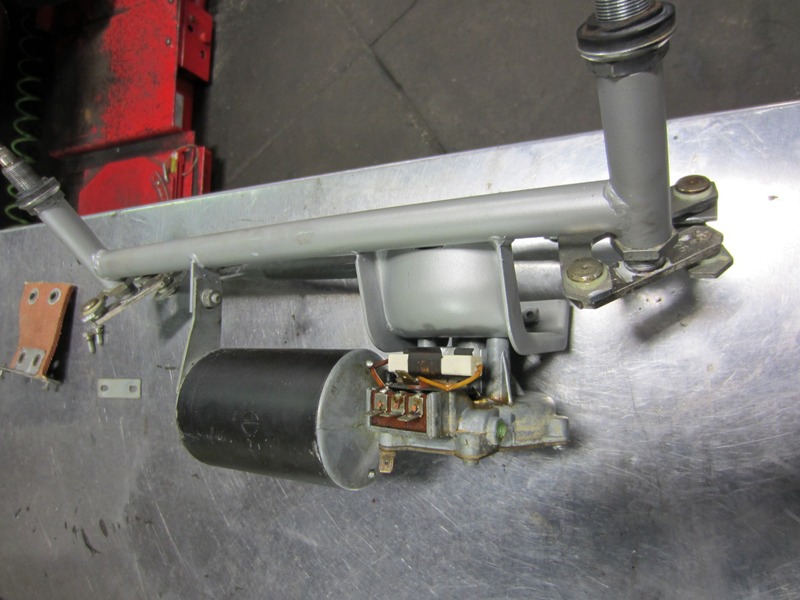 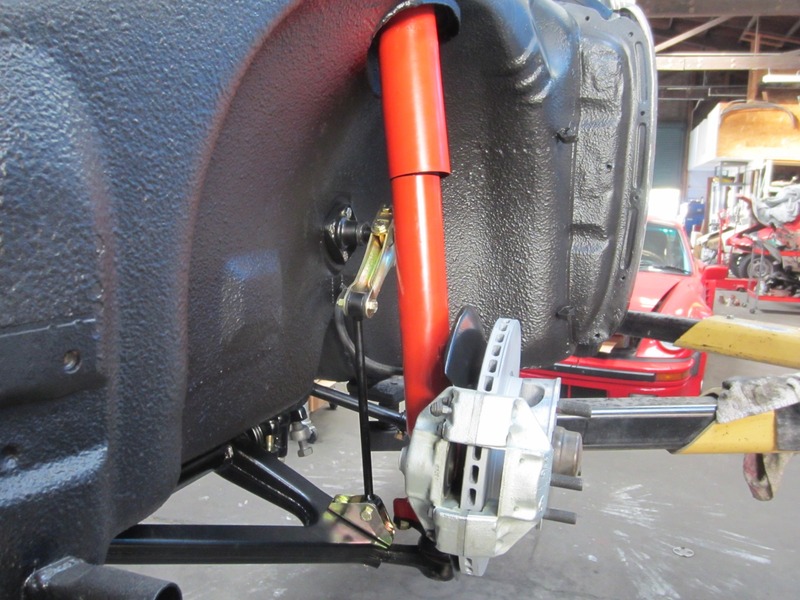 During the restoration, the seller painstakingly sourced original parts whenever possible and actively avoided reproduced pieces. 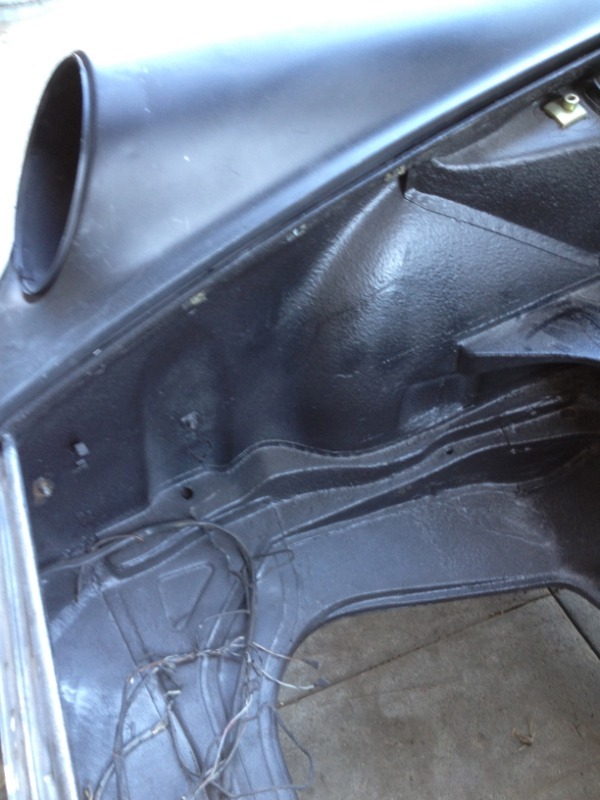 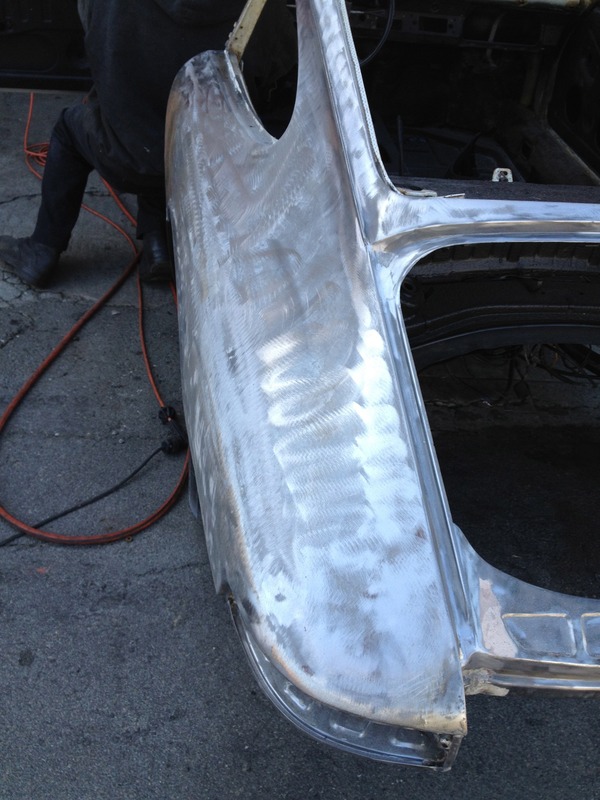 The result is a spotless restoration with just the correct amount of patina. 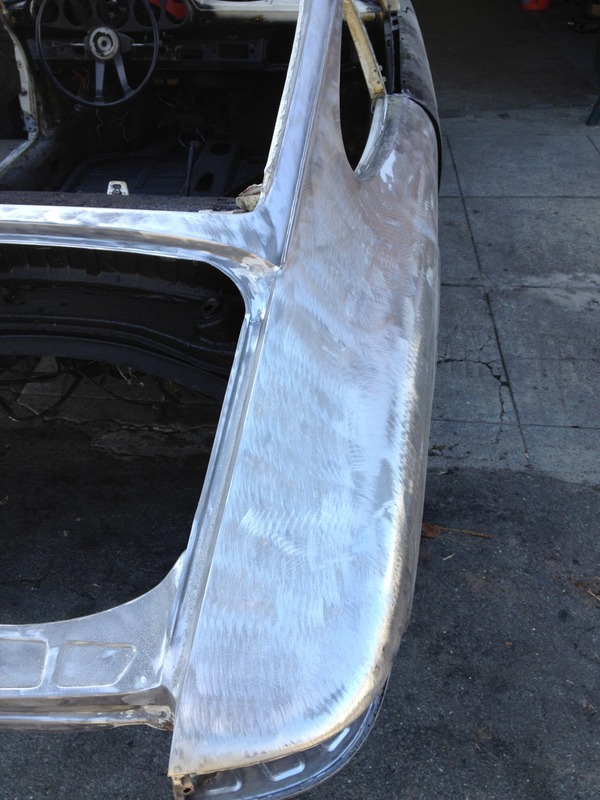 This isn't some overly shiny, better than new restoration. 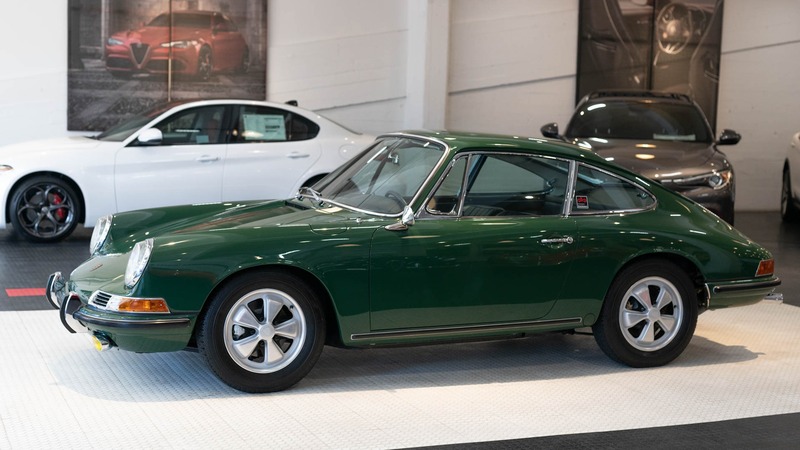 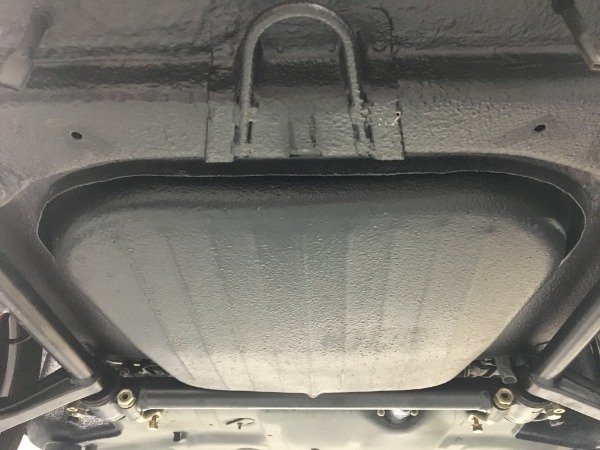 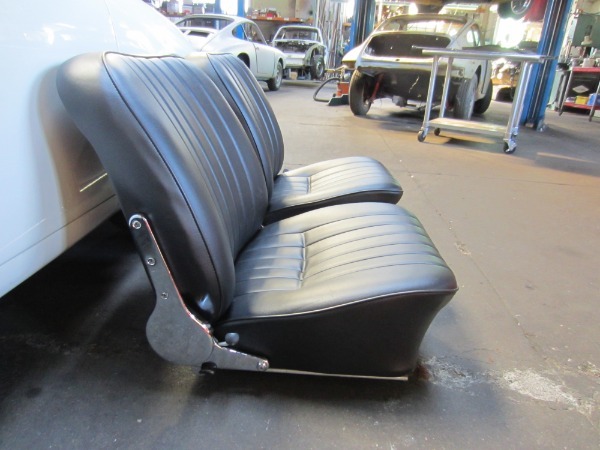 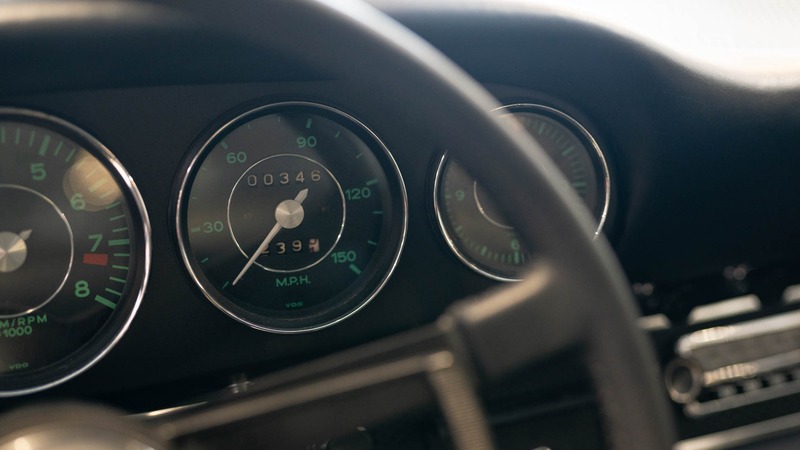 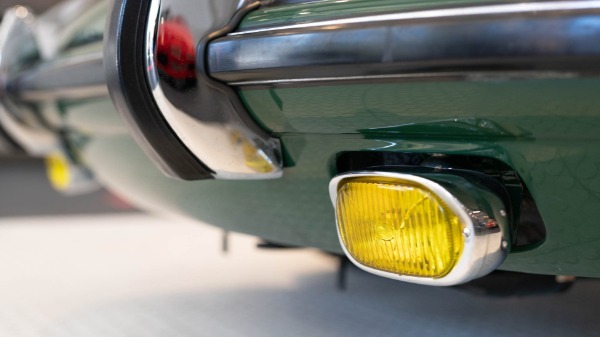 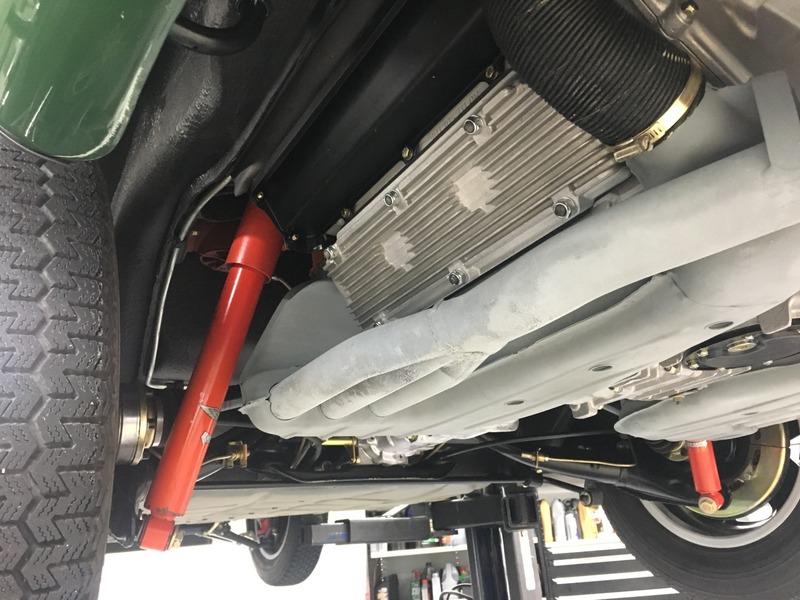 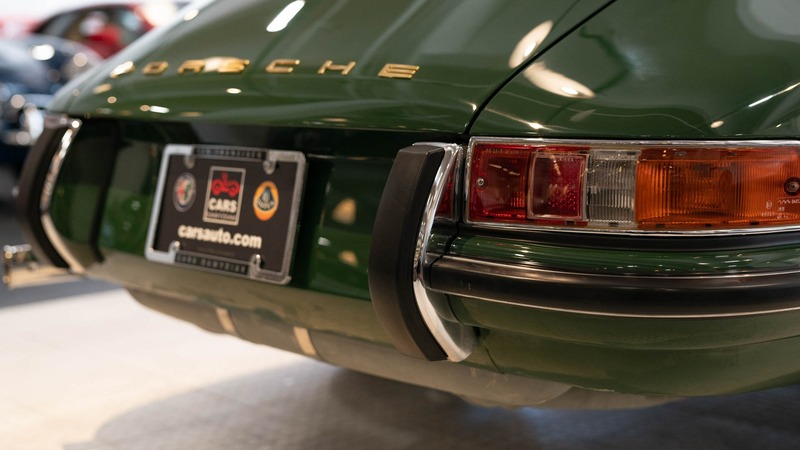 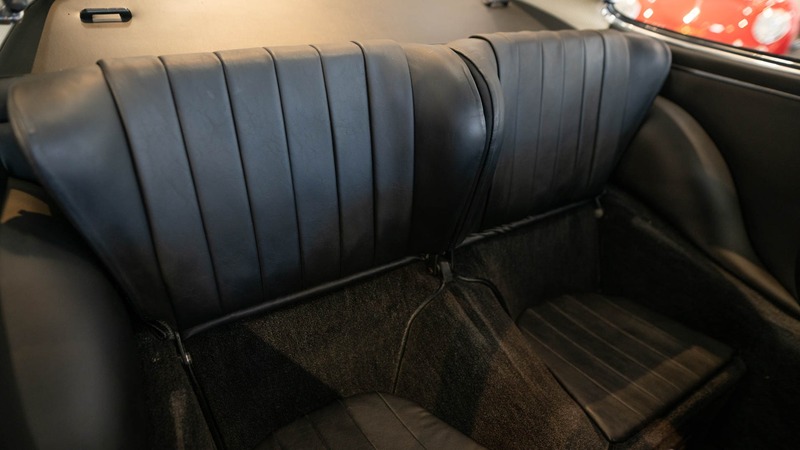 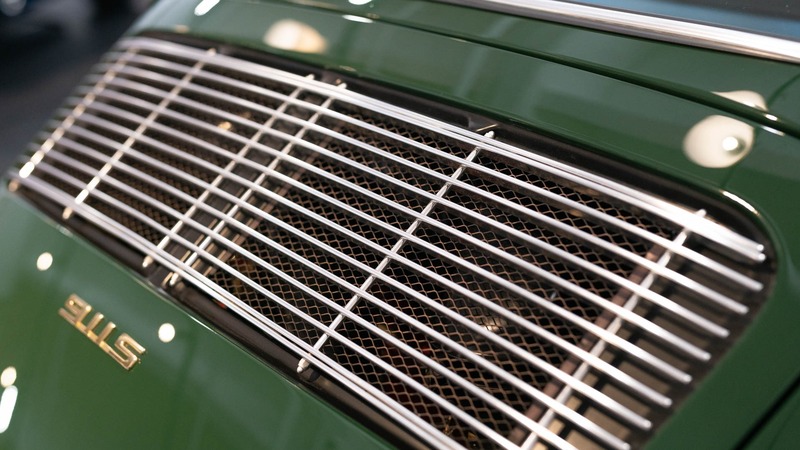 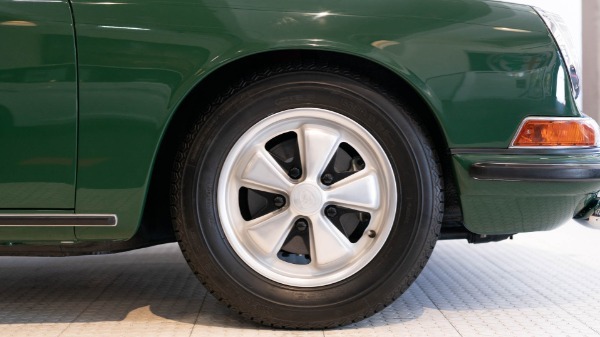 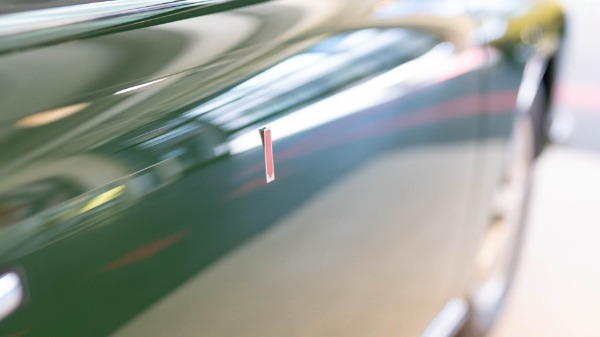 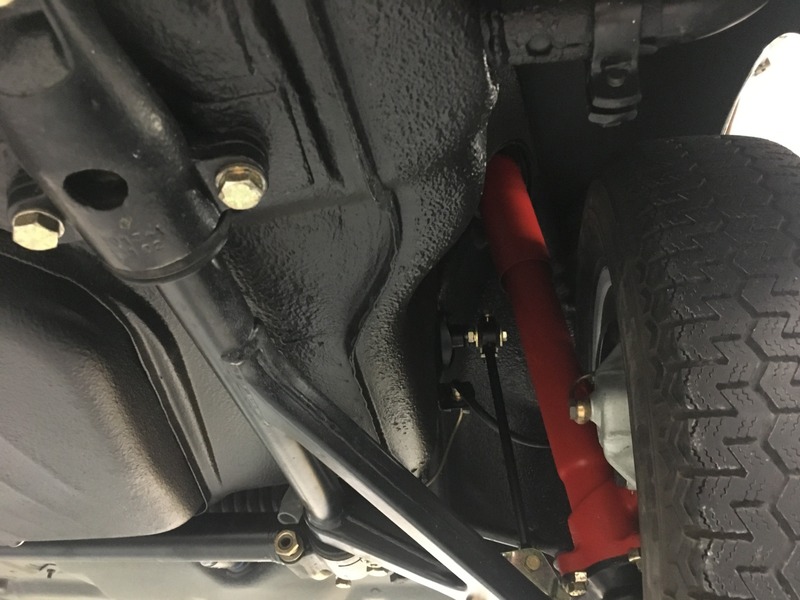 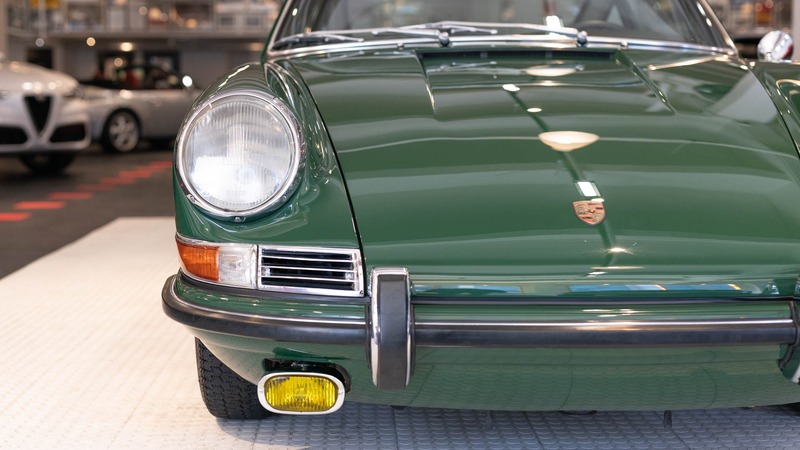 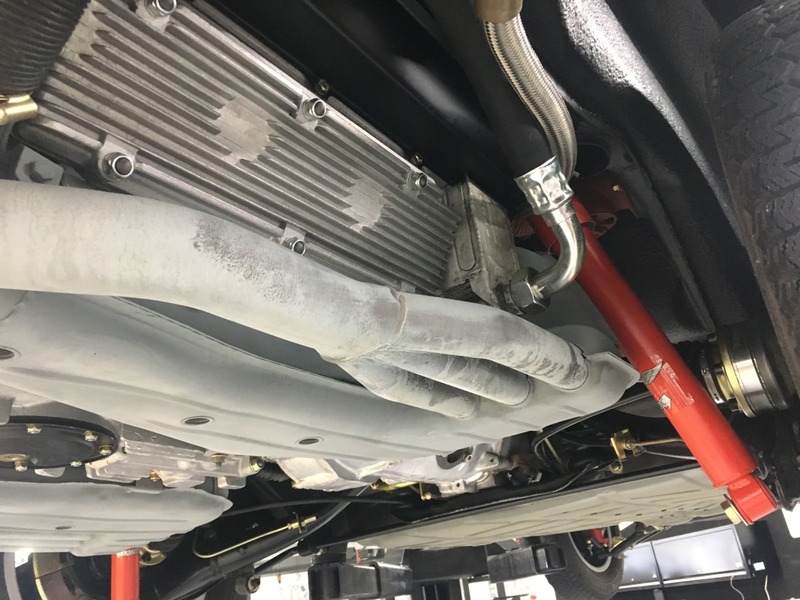 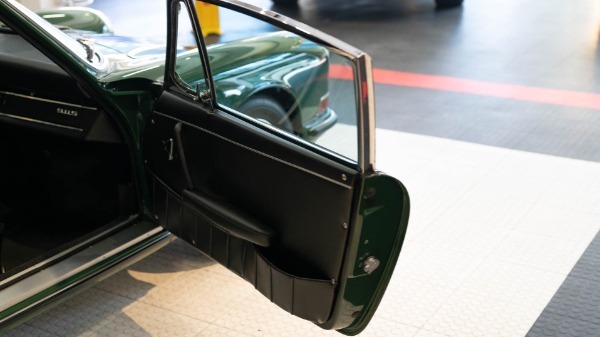 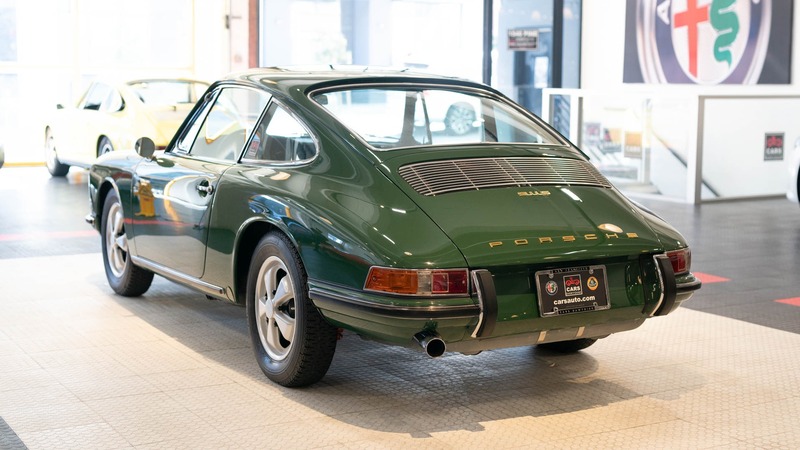 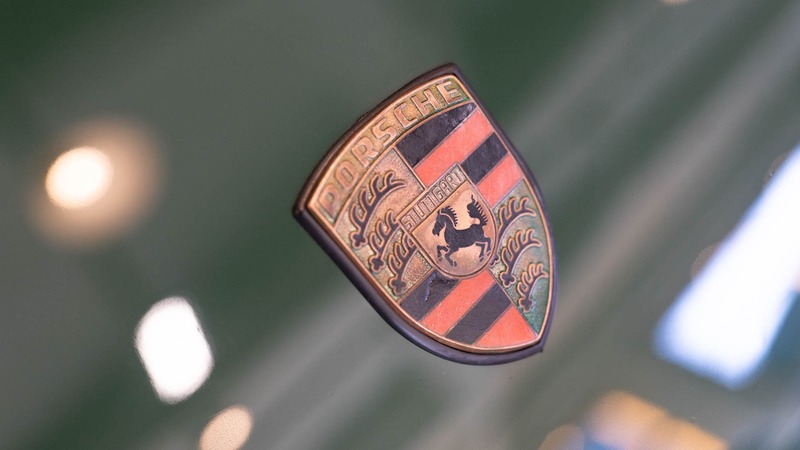 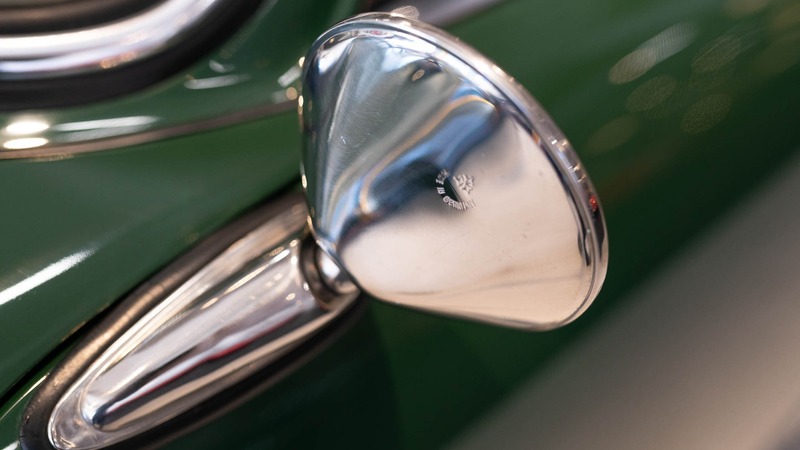 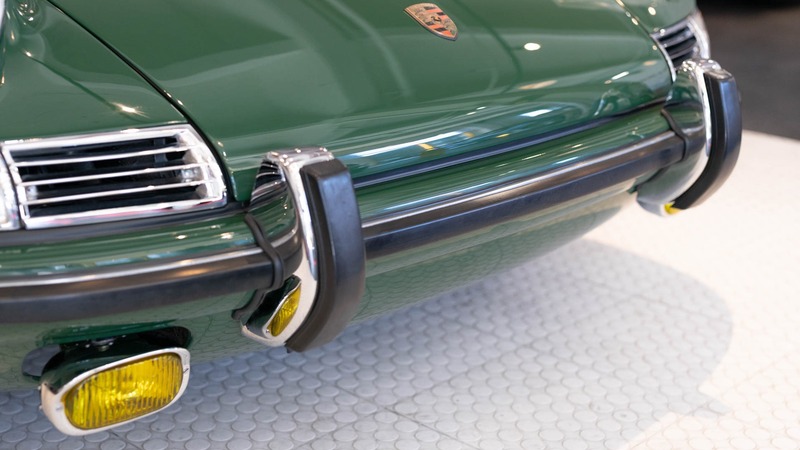 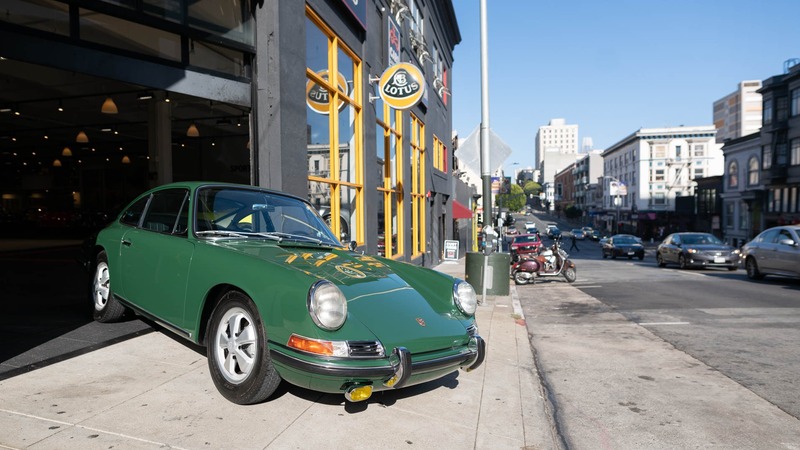 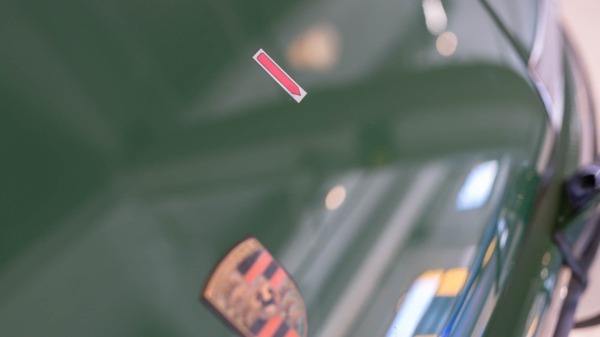 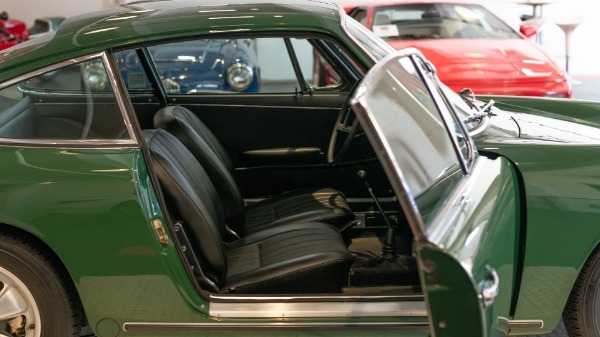 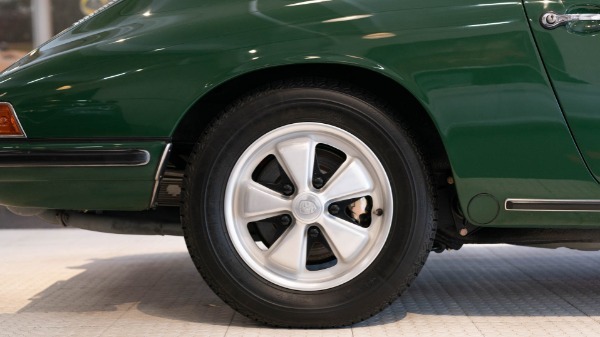 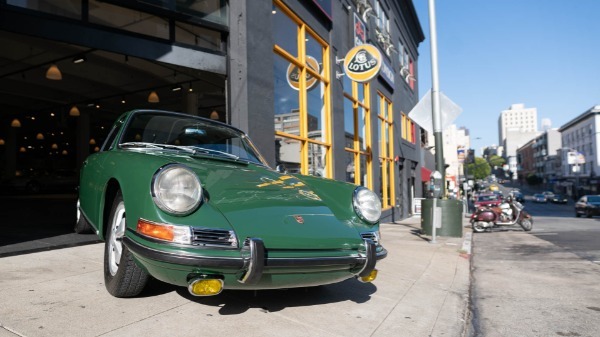 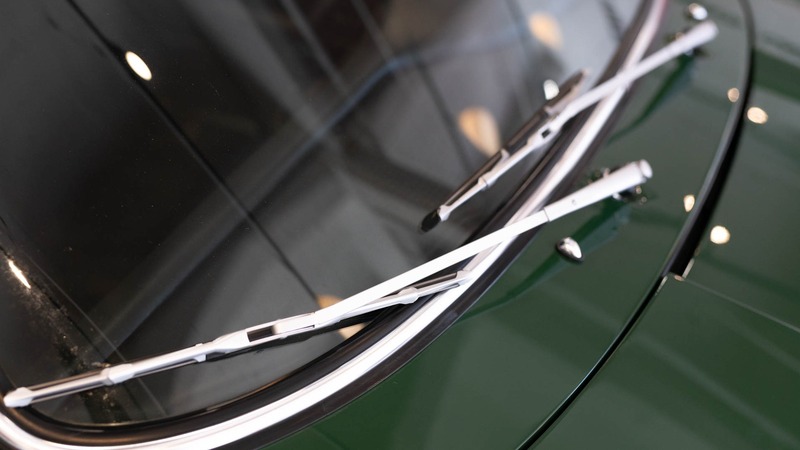 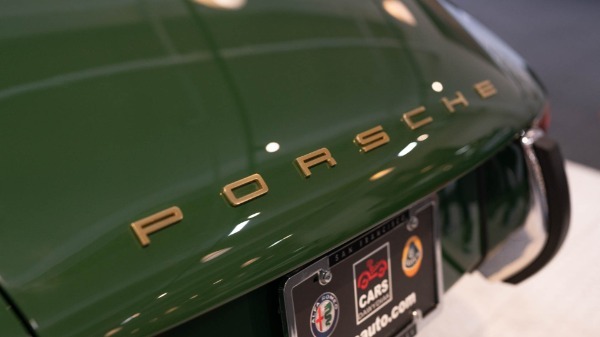 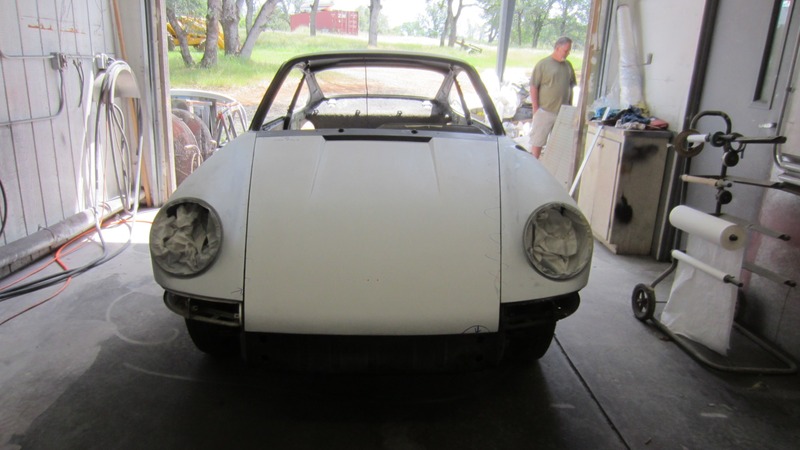 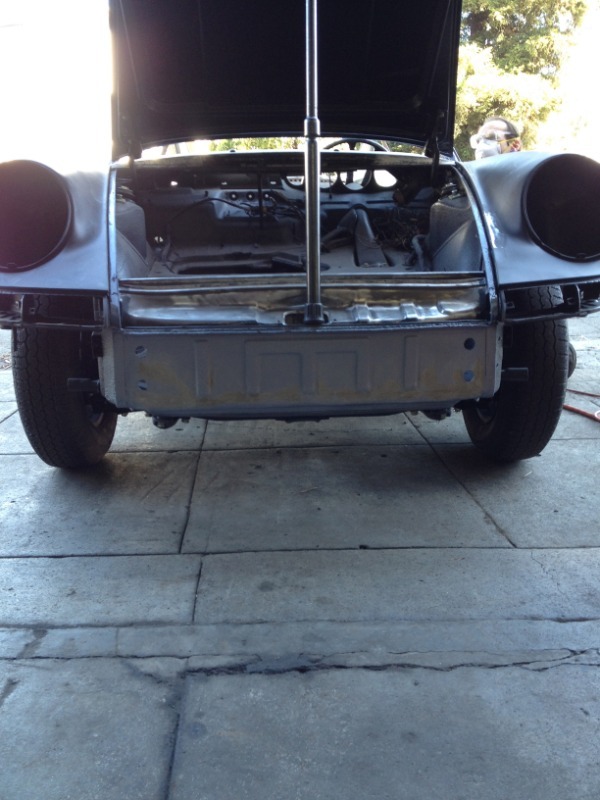 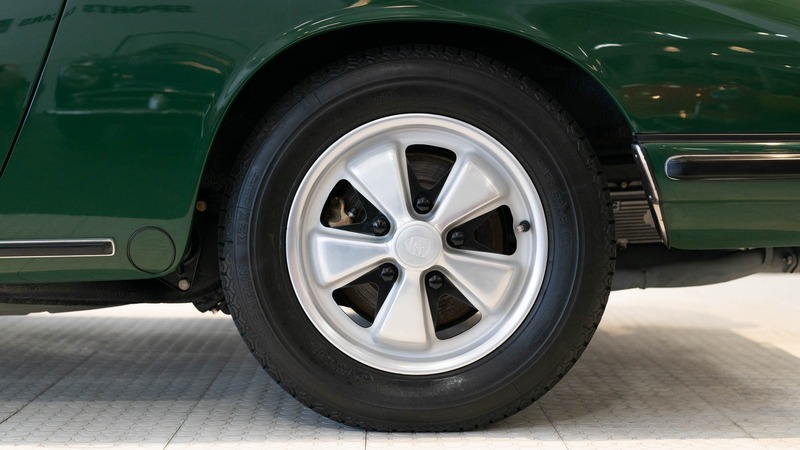 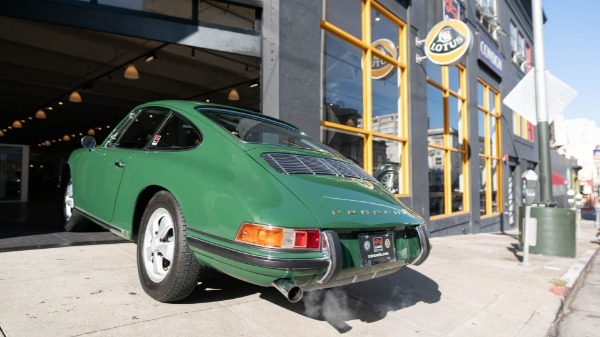 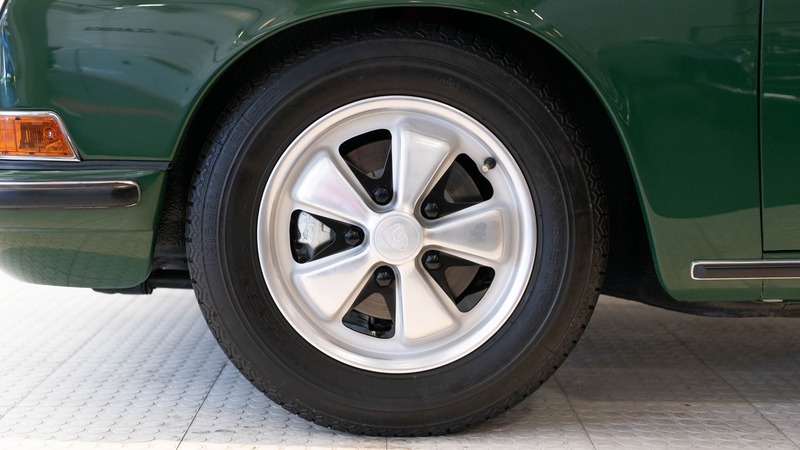 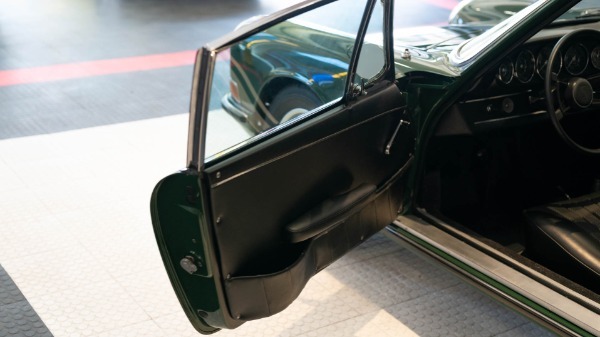 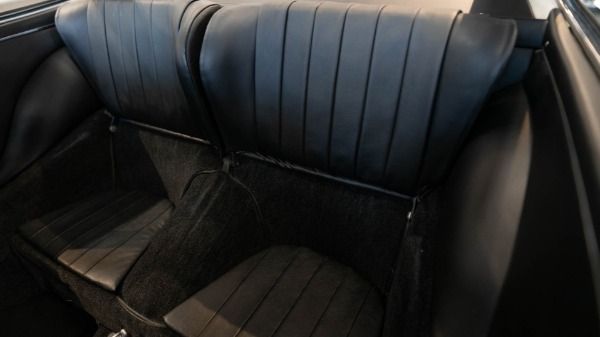 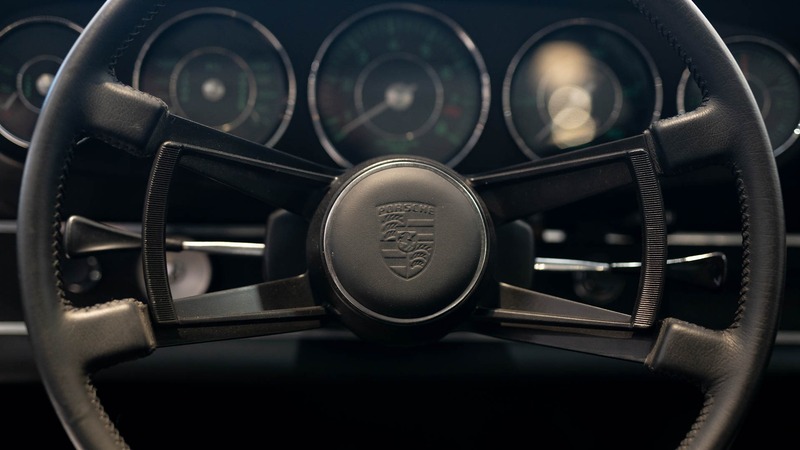 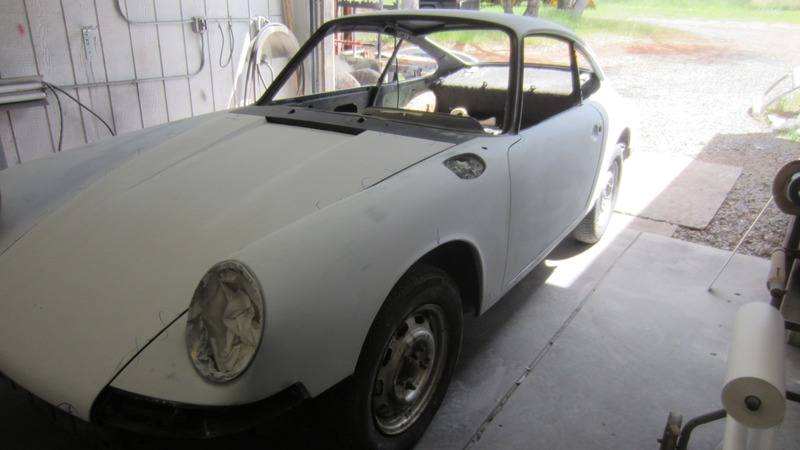 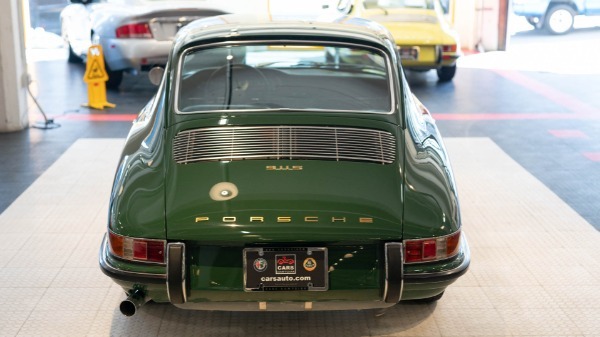 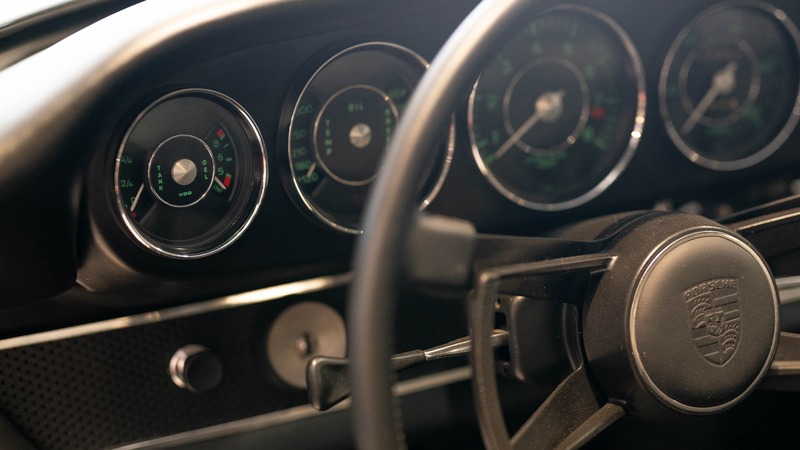 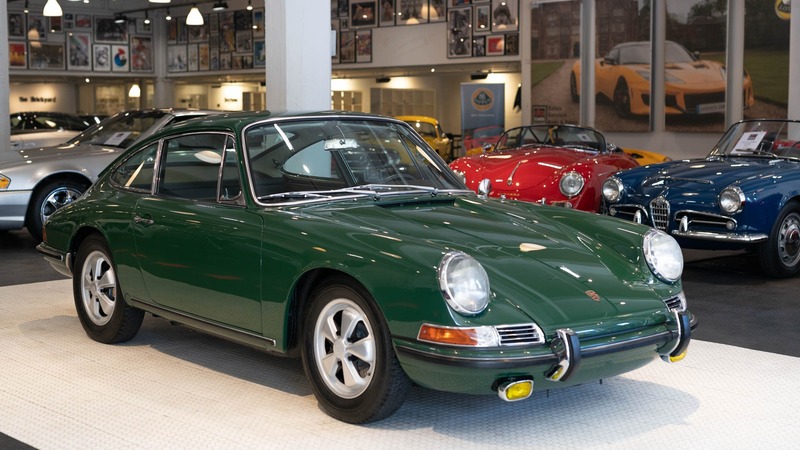 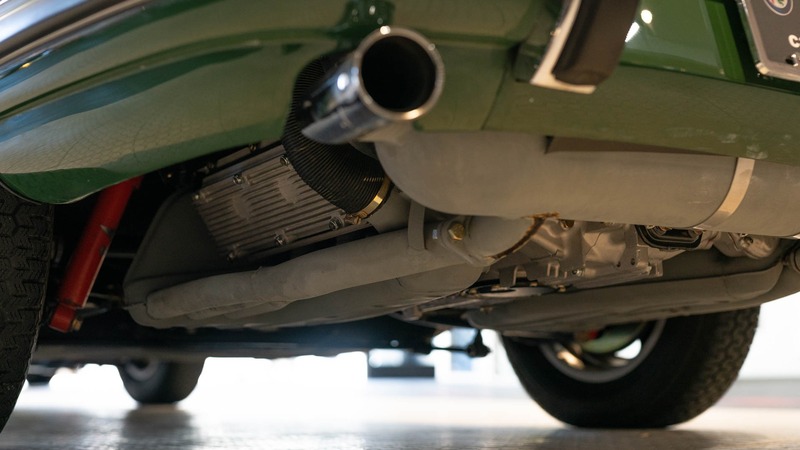 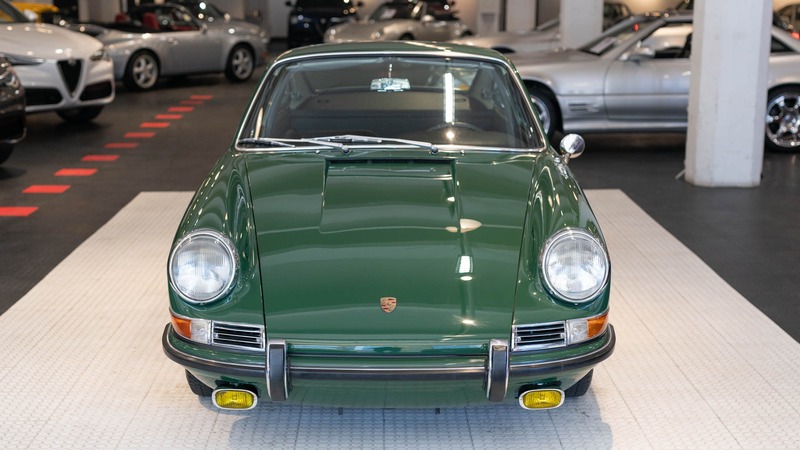 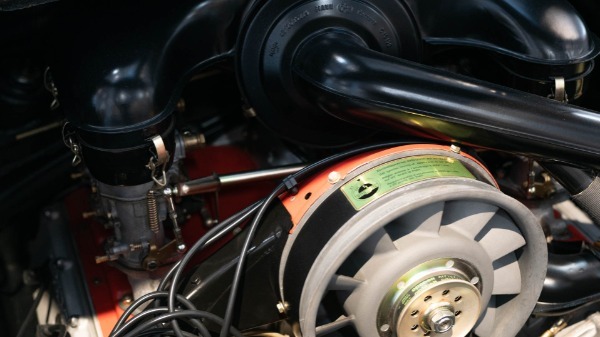 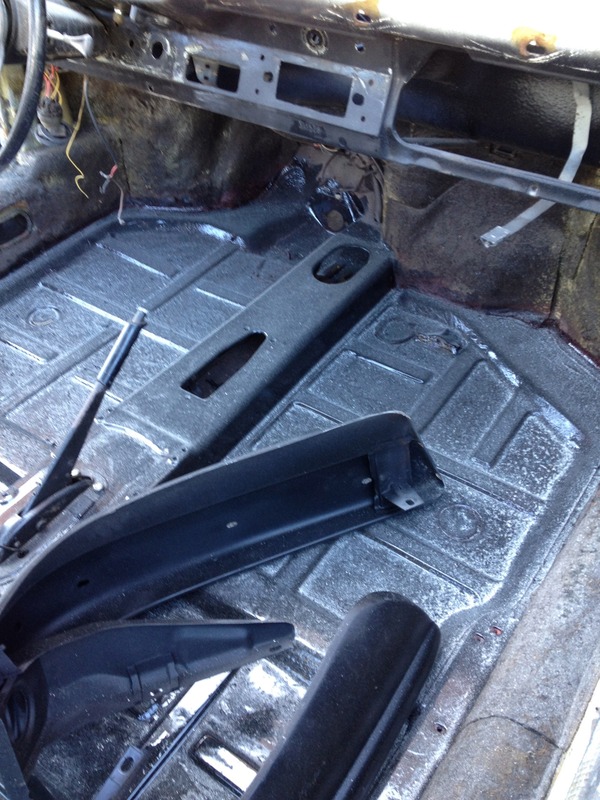 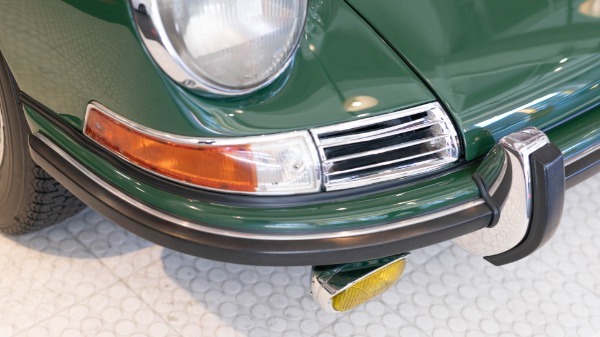 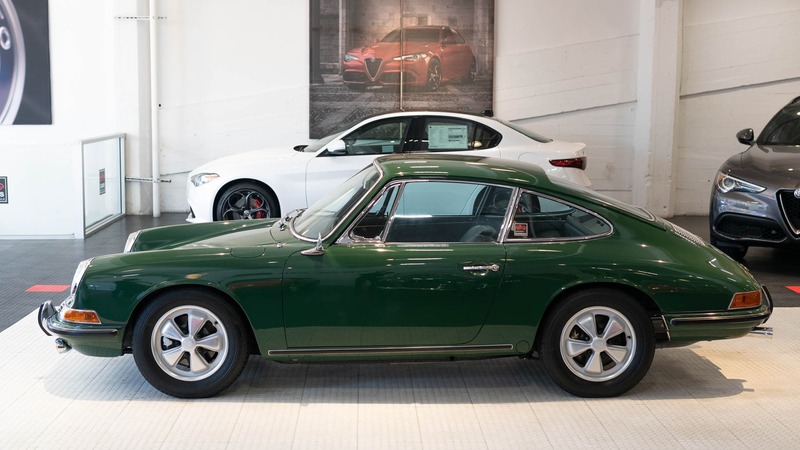 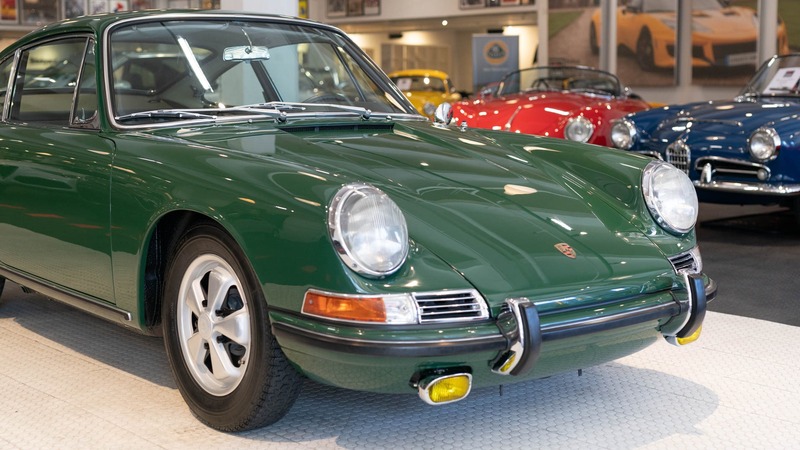 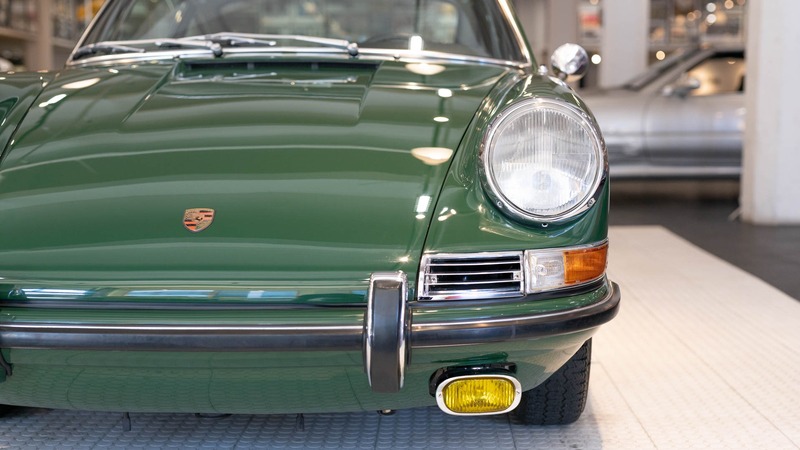 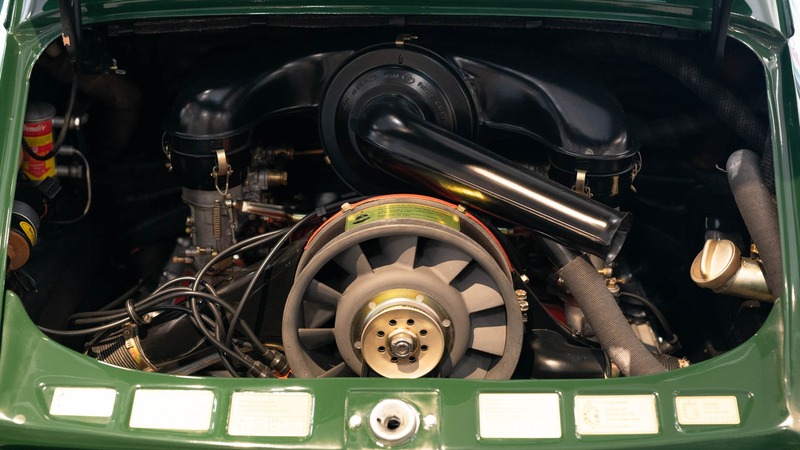 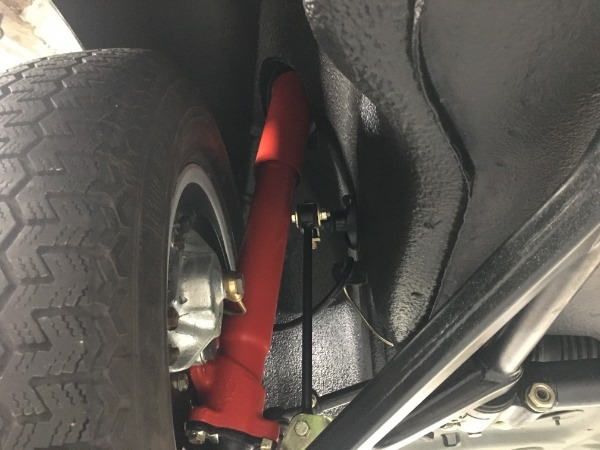 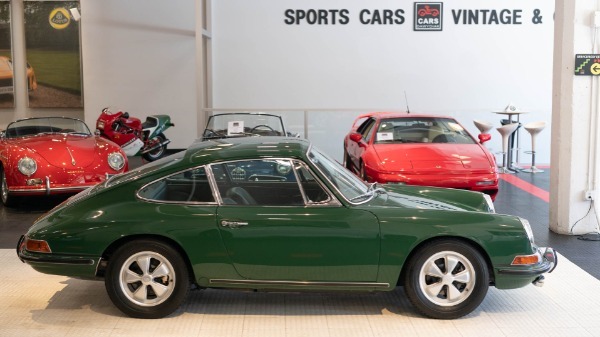 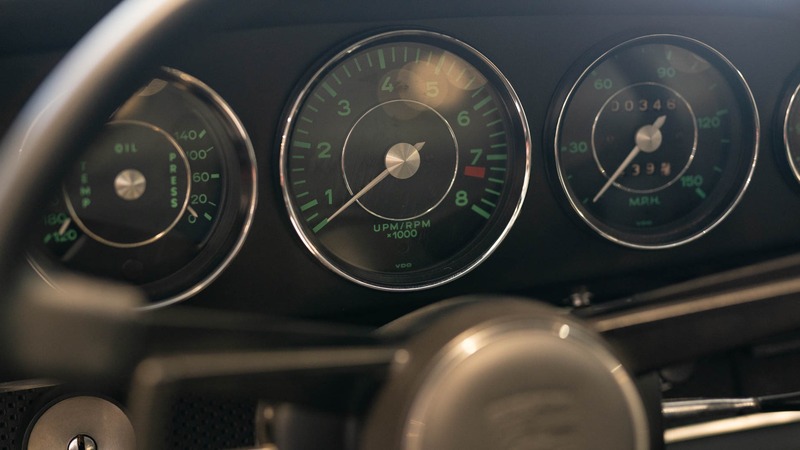 Great lengths were taken to keep the car in as original condition as possible, the vision of the restoration being "What would this 911 have looked like in 1969?". 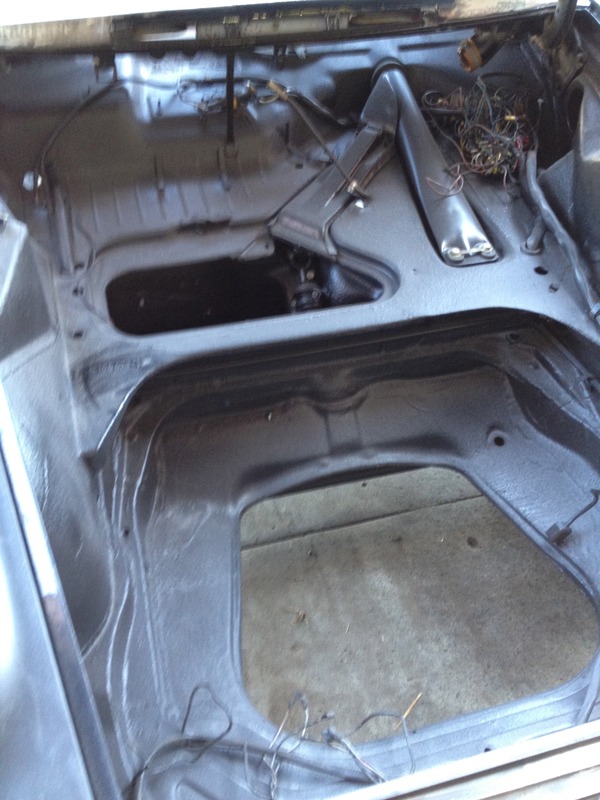 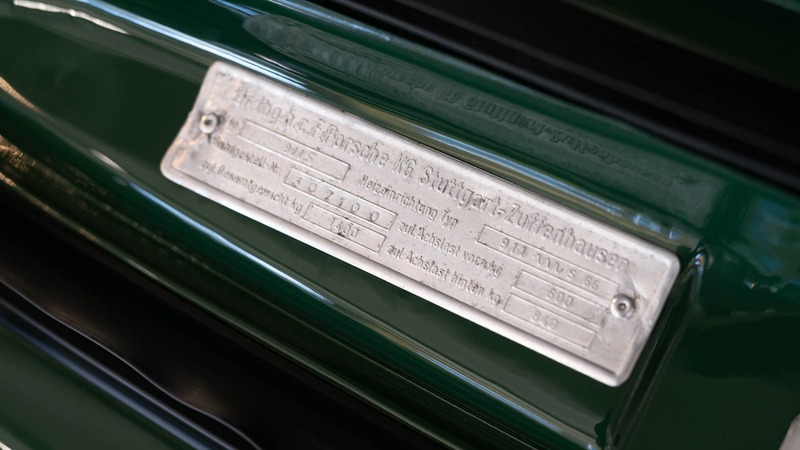 Documented by the COA, it still retains it's original engine and transmission. 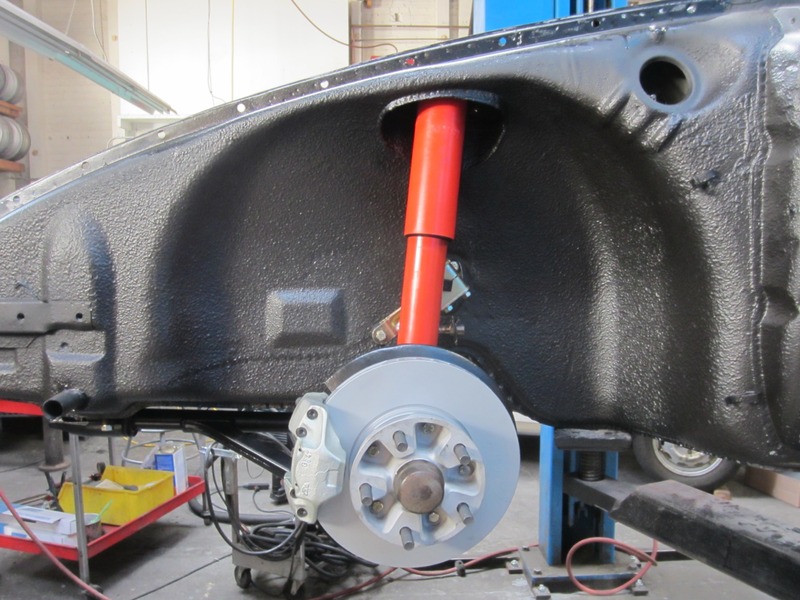 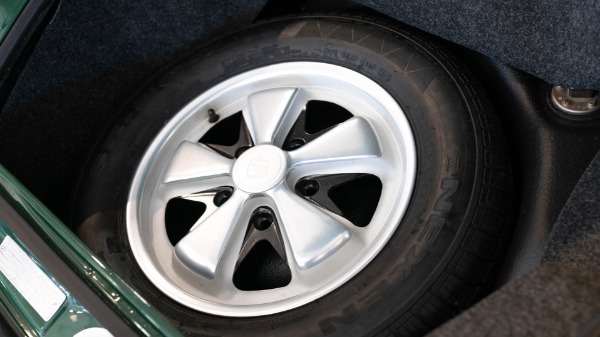 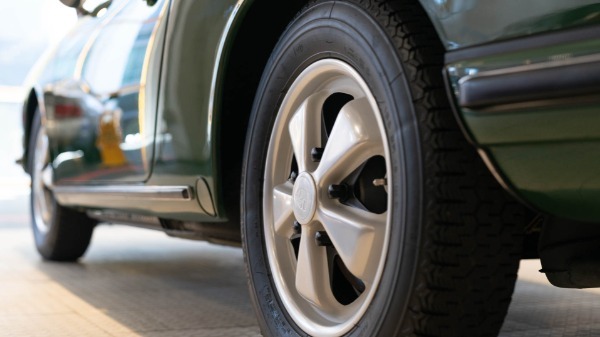 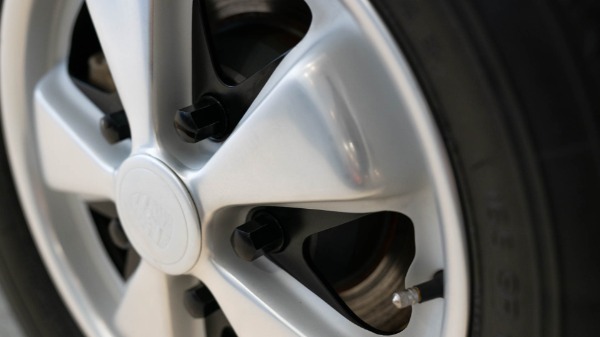 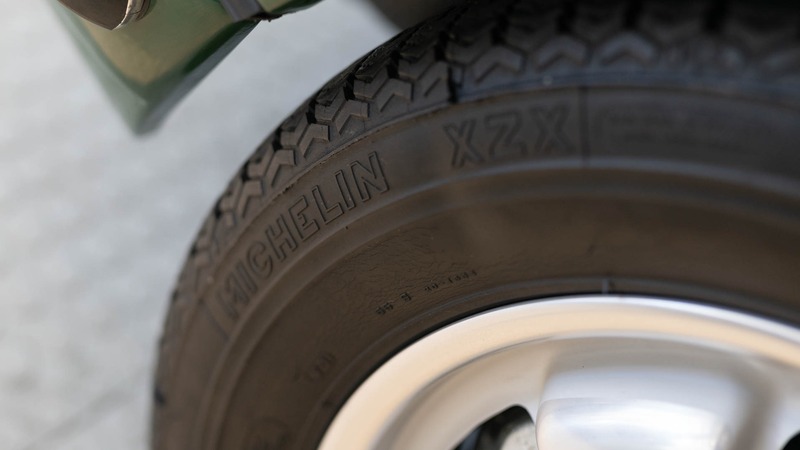 Wheels are correctly datestamped, most pieces are refurbished original equipment, and it's sitting on the correct Michelin XZX tyres. 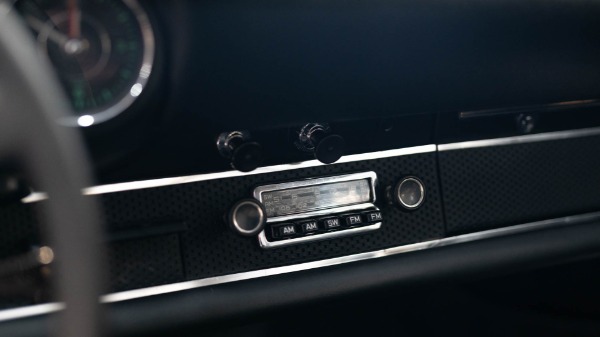 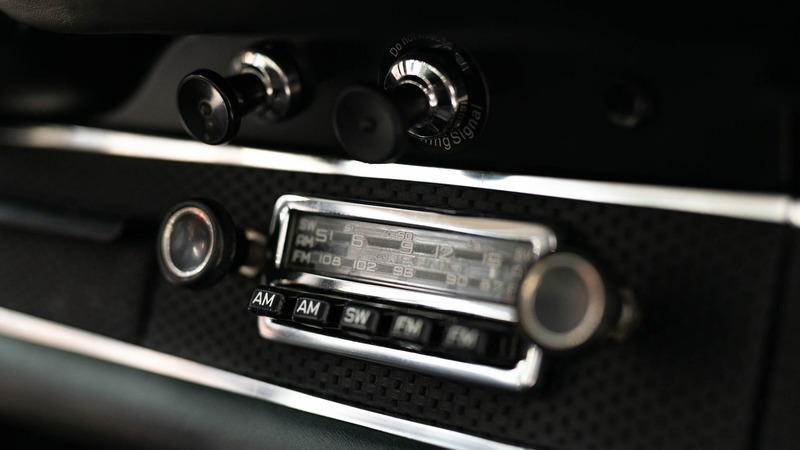 The stereo is period correct, but bears modern internals, making it a useable unit. 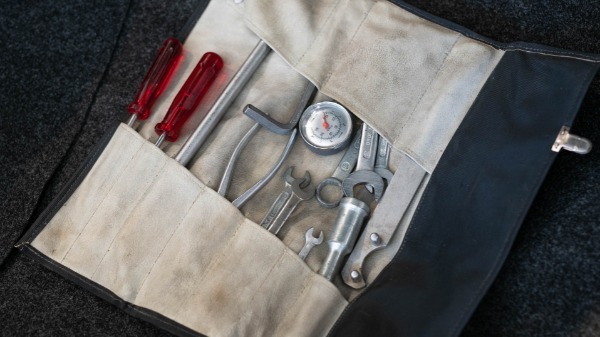 The toolkit, manuals and original accessories are present as well. Driveability is spot on. 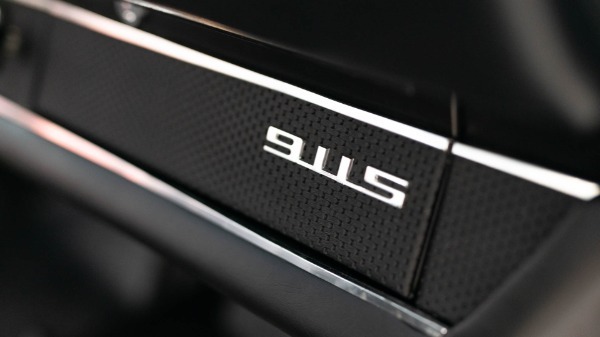 The car starts, runs, drives and idles flawlessly. 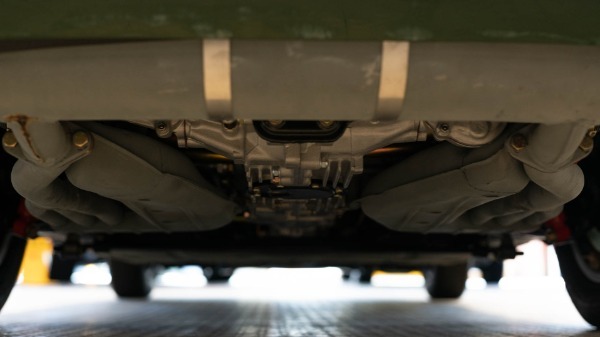 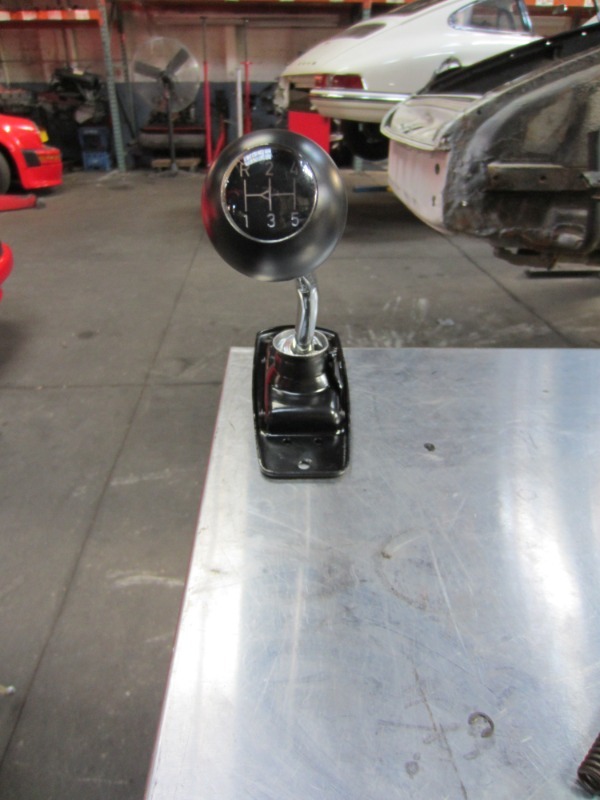 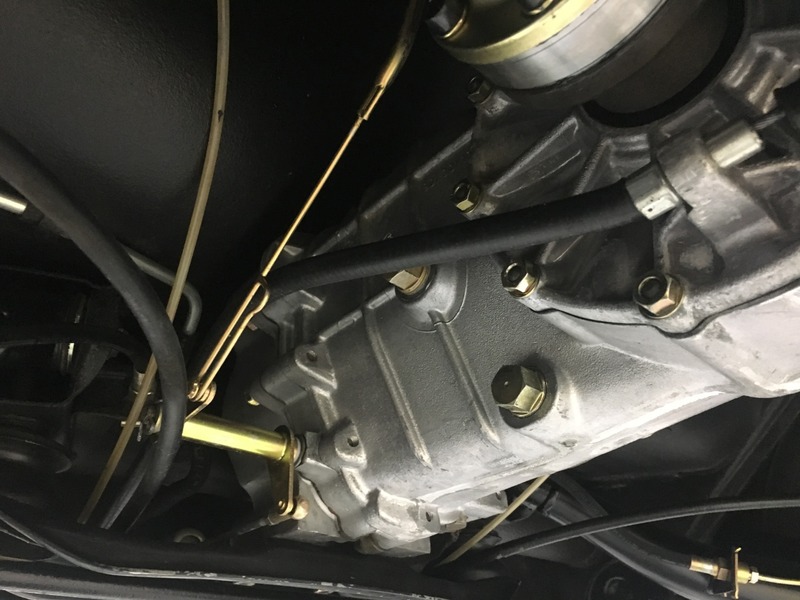 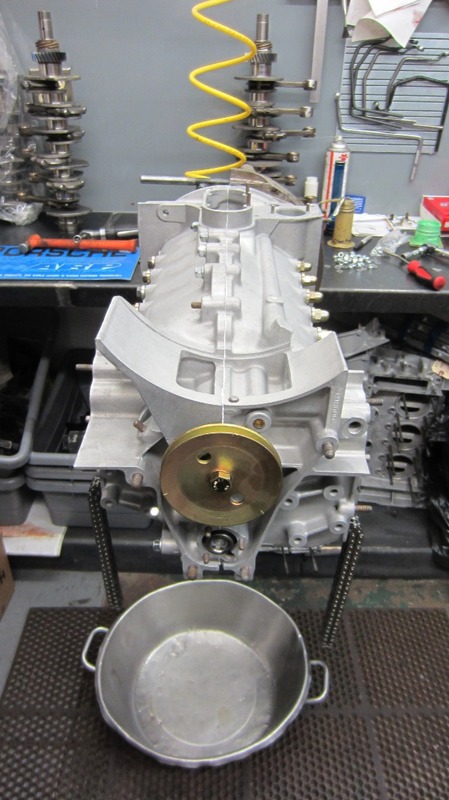 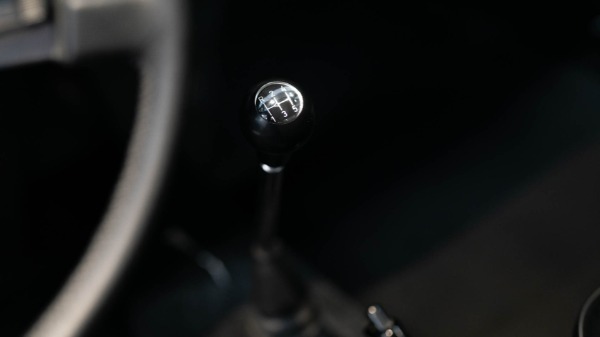 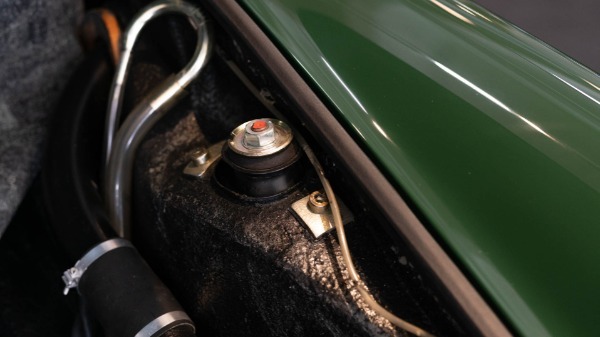 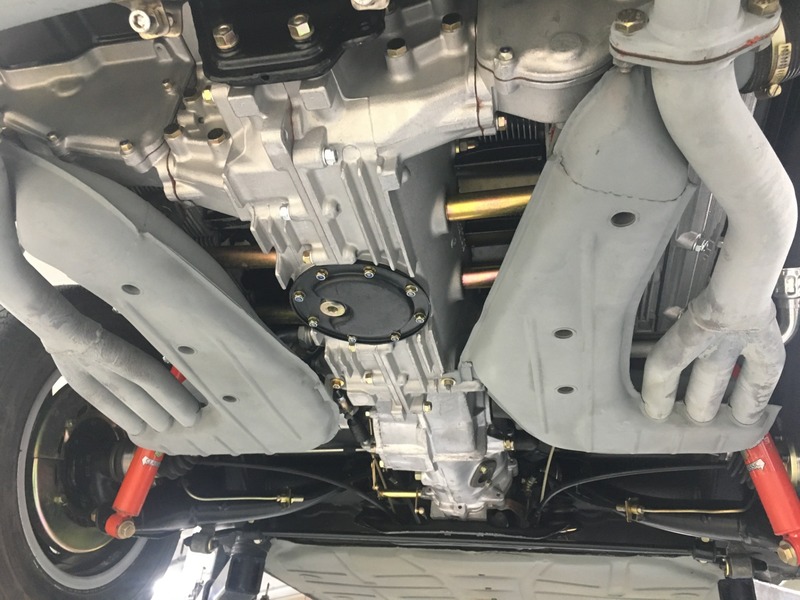 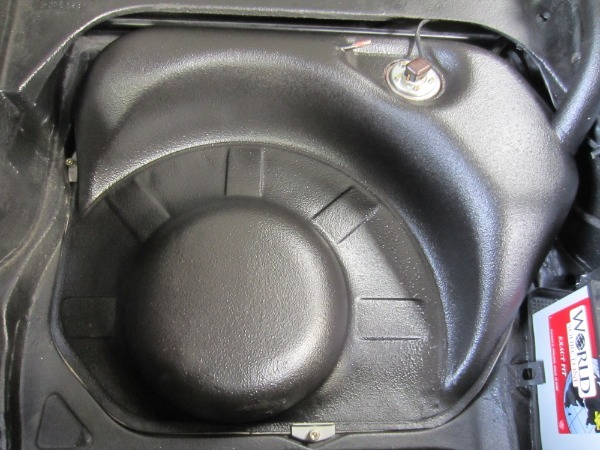 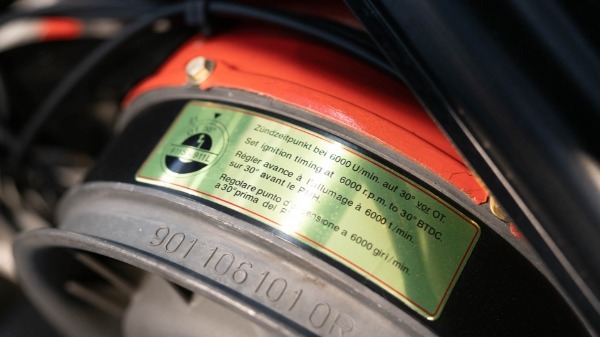 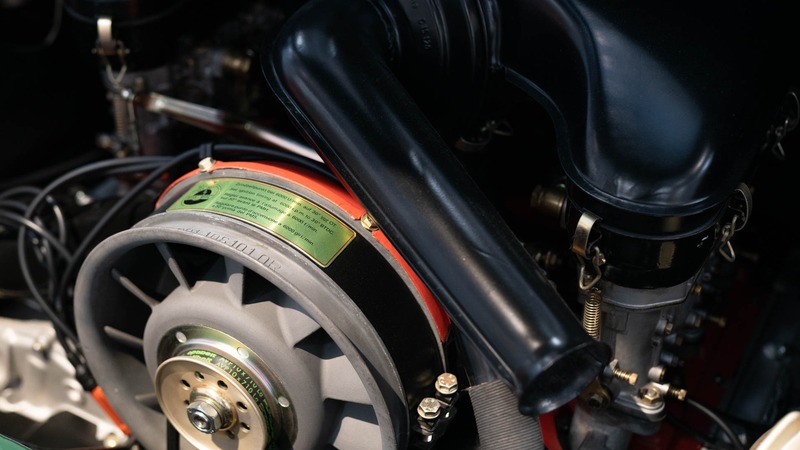 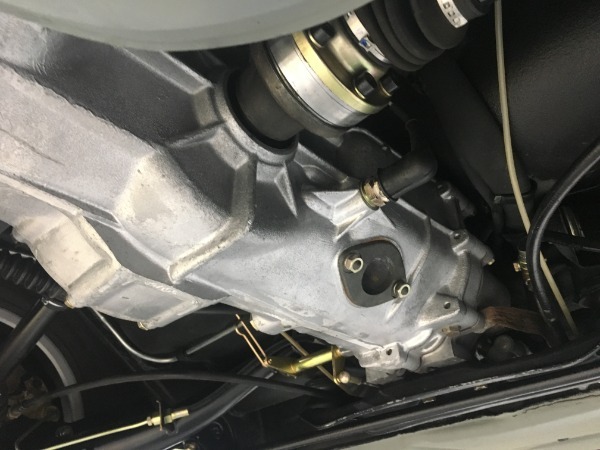 The dogleg 901 gearbox shifts deliberately, and the clutch engages smoothly. 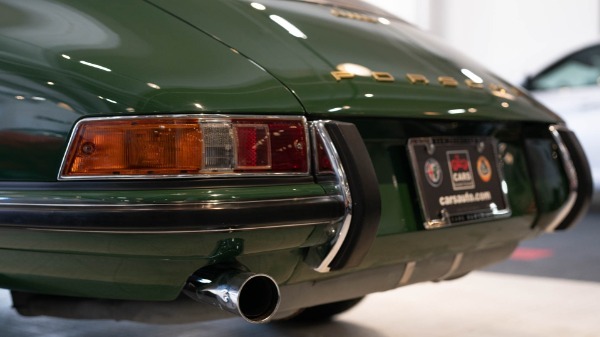 Overall, this project was completed to retain the driveability of this Nine-Eleven and not to merely create another museum piece.